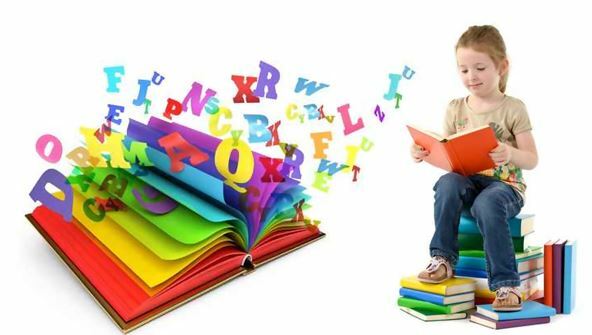 “Once upon a time”, ‘Let me tell you a story”….Whether you have ambitions of becoming the next best-selling children’s author or simply want to see the joy on your children or grandchildren’s faces when they read your books, this online Story Books for Children Professional Certificate is the course for you. The world is full of undiscovered writers bubbling over with ideas to write the next Harry Potter, Thomas the Tank Engine or Peppa Pig. Yet too often their books don’t get written. Our course is written by top children’s authors to provide first-hand experience, encouragement and advice to make sure that your characters leap off the page and into a child’s heart and imagination. Our comprehensive course provides all of the guidance and intensive in-depth help you need to write successful children’s books. Every module in this course is full of imaginative ideas, colourful examples and lively stories so you can let your imagination roam free and rediscover the excitement you knew as a child. From the moment that you enrol in Learn to Write Childrens Story Books you will become an integral part of our learning community. You will experience the perks of classroom studies such as chatting by the water cooler or sharing your opinion on a specific task, all in your own home.